Honda Cars India has announced a voluntary recall of the previous-generation of Accord, City, Jazz and Civic models to replace faulty driver-side airbag inflators. This will be done without any additional costs in a phased manner, with immediate effect. The company will communicate directly to its customers. If the defective airbags inflates with too much pressure, it can cause the airbag to rupture the inflator metal case and send harmful shrapnel flying across the cabin which can be fatal. Though Honda Cars India has not reported any unfortunate incident till date. The Japanese car manufacturer plans to recall 659 units of the Accord, 1,200 units of the Accord, 7,265 units of the Jazz and 32,456 units of the City. The models that are being recalled were sold in 2012. In addition to Honda, car manufacturers like BMW, Toyota and GM have been affected by the faulty airbags. BMW has issued a recall of 16 lakh cars worldwide that includes the E46 3 Series models built between 2000 and 2006. On the other hand, Toyota Motor Corporation was compelled to recall over 5.8 million cars worldwide. The company had reported over 100 instances globally, where over 12 people had died due to these explosions. This is the seventh announcement by the Honda India concerning the recall of Takata faulty airbags. 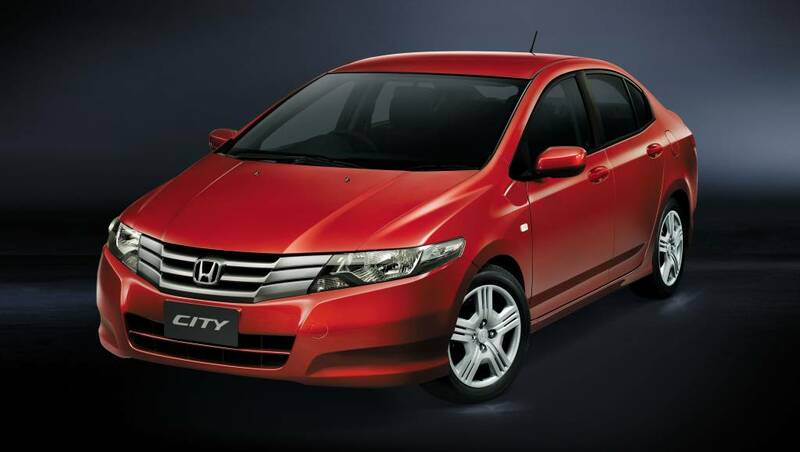 Last year, Honda recalled 57,676 units of Honda City, Jazz and Civic in India. A total of 3.12 lakh units were affected by either driver- or passenger-side faulty airbags. The company claims that 58 per cent of this has been solved till date. Honda customers can visit the official website and submit their 17 character alpha-numeric Vehicle Identification Number (VIN) on the special micro site to check if their cars are a part of the recall.